It is a great joy to tell others about God's love, however, we all have difficult experiences and trials in our lives. Your attitude at these times is a choice! 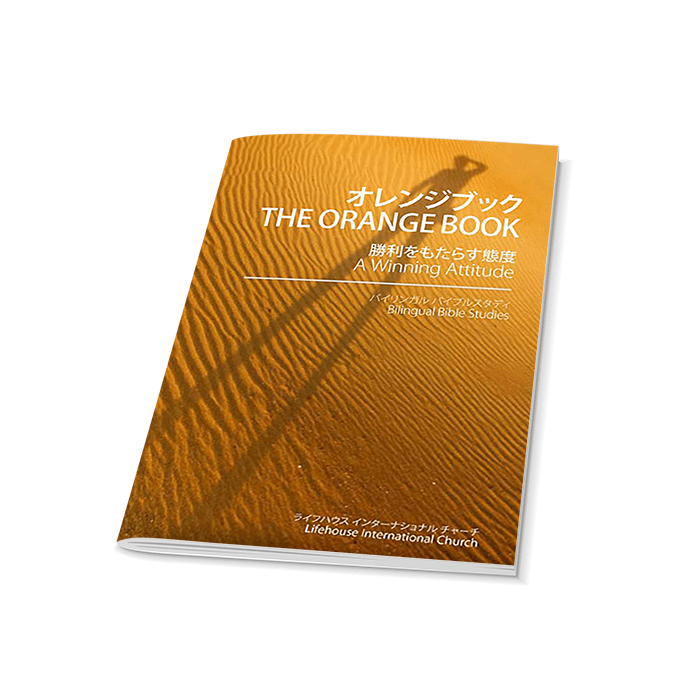 In the Orange Book, we can learn about how to have a right mindset and attitude towards different situations in our lives. If we are able to apply this truth to our lives, we can experience God's love and powerful breakthroughs. We hope you will discover a lifestyle of receiving God's love and giving it to others.